Make a Child Feel Like a Child Again! 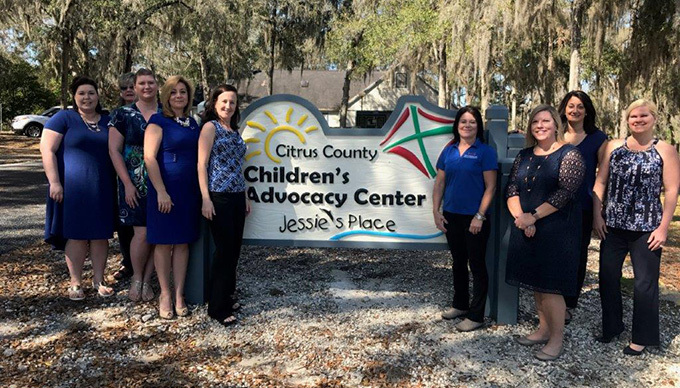 Jessie’s Place is a child advocacy center where investigative efforts of law enforcement and DCF are coordinated and supported with collaboration from community partners of multiple disciplines. 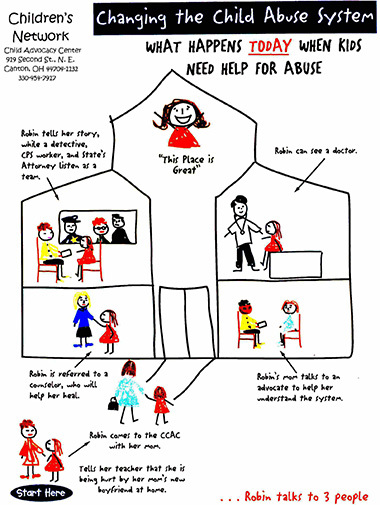 In our child-friendly facility, abused and neglected children receive specialized forensic interviews and medical exams. 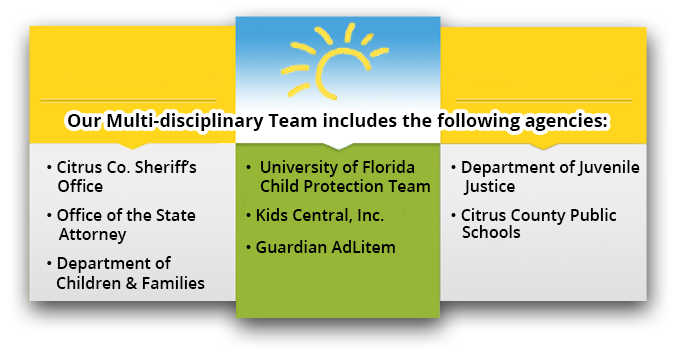 The children and their families receive advocacy services and trauma-focused, evidence-based therapy to help heal the trauma and begin their journey to recovery. All services are provided free of charge. 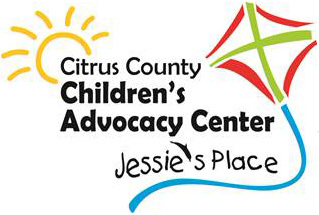 Jessie’s Place implements a Multi-disciplinary Team approach, bringing professionals to the child – in one building – instead of sending the child to them. 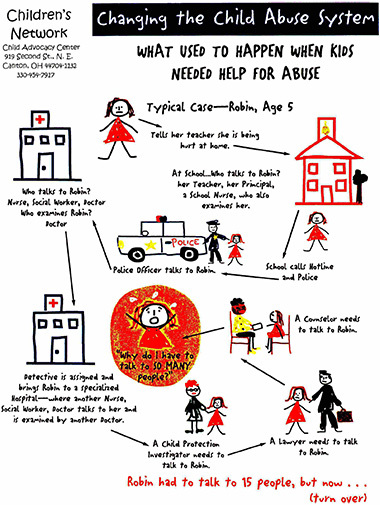 By doing so, children receive expedited care in one familiar location; being spared the time, trauma and inconveniences of traveling to multiple locations. 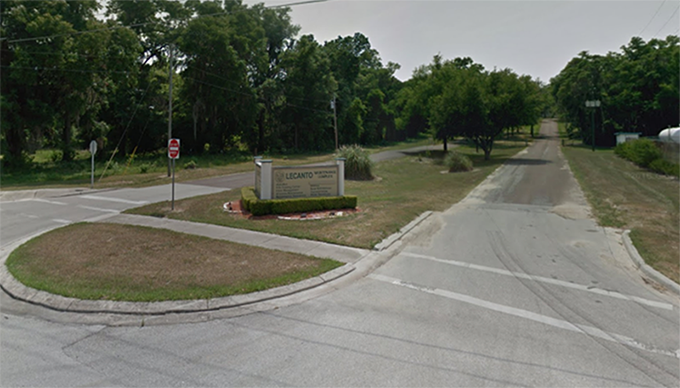 Mission: Working together with our community to protect, serve, and advocate for children.